Snowy Scheme Museum Adaminaby Welcome Wall. The building of the Snowy Mountains Hydro-Electric Scheme was a pivotal event in Australia’s history. Whilst creating one of the engineering wonders of the modern world, it also laid the foundations of a uniquely multicultural nation. The Scheme allowed the development of Murrumbidgee Irrigation Area, and generated clean renewable electricity for the Eastern States, along with giving migrants from a devastated Europe a fresh start. 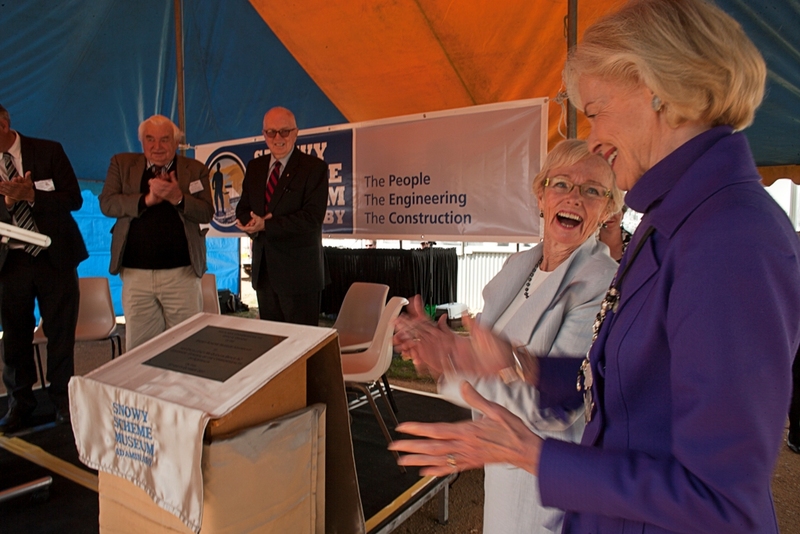 At the official opening on 15 October 2011, the Governor-General Quentin Bryce paid tribute to the 10 year commitment to build and open the museum and was genuinely engaged by the history on display and the warmth of the old snowy workers and locals who were part of the opening ceremony. 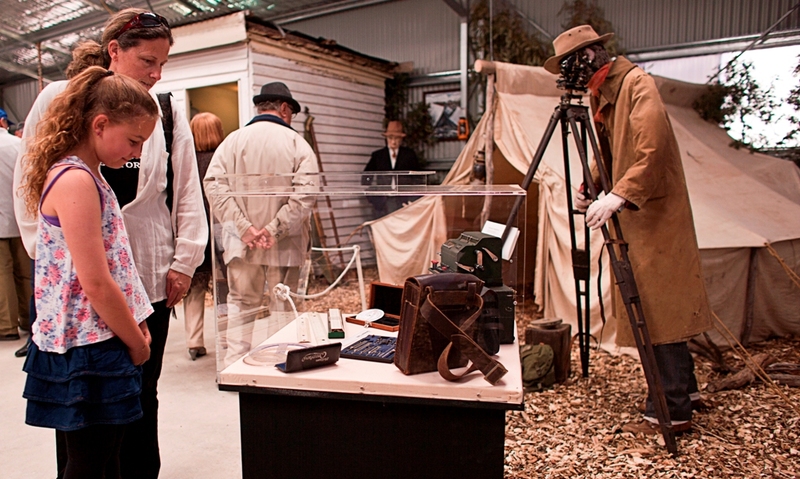 The Snowy Scheme Museum Adaminaby is the first comprehensive attempt to pay tribute to this truly awe-inspiring project and to tell its stories. 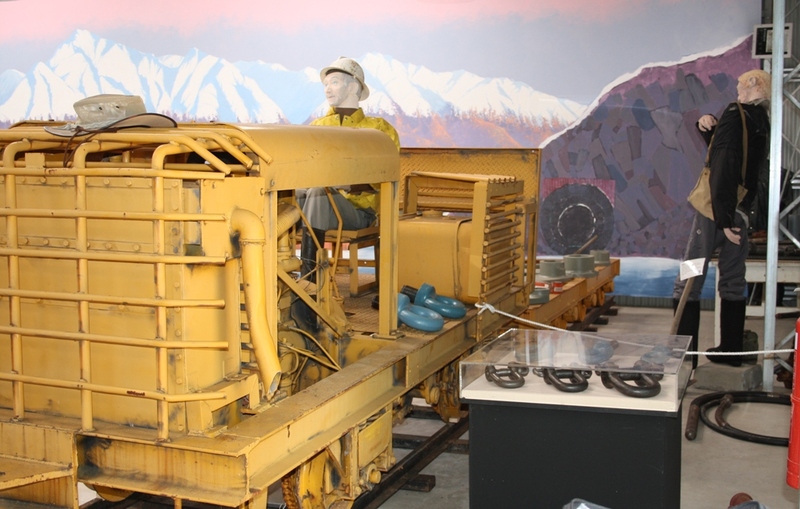 We aim to do this through exhibits ranging from equipment like the Le Torneau Scraper and a TD 24 Bulldozer, a fully restored “Utah” Ute, Tunnel Train, “Surveyors Camp” through to laboratory testing equipment and a Surveyor’s tent camp to memorabilia, photographs and the Commissioners private collection. 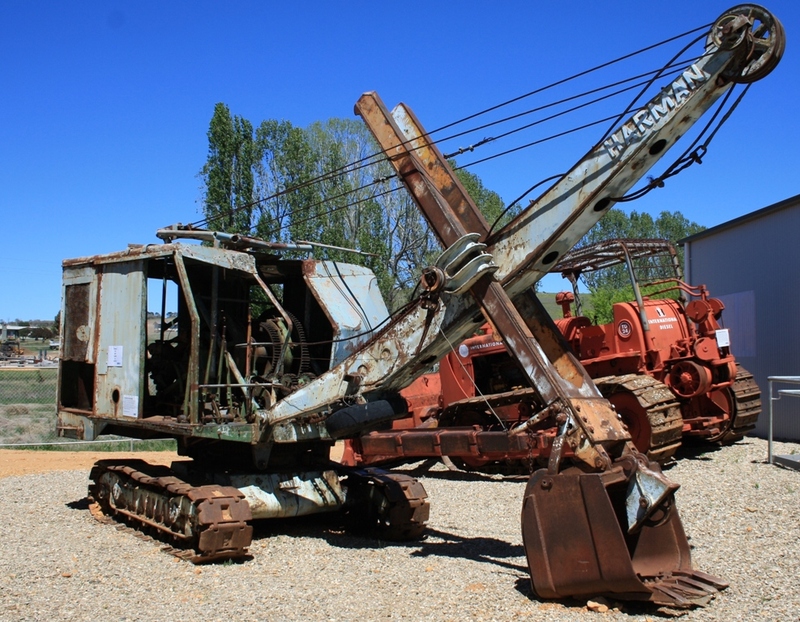 The Museum is located on the Snowy Mountains Highway in the township of Adaminaby in the NSW Snowy Mountains.